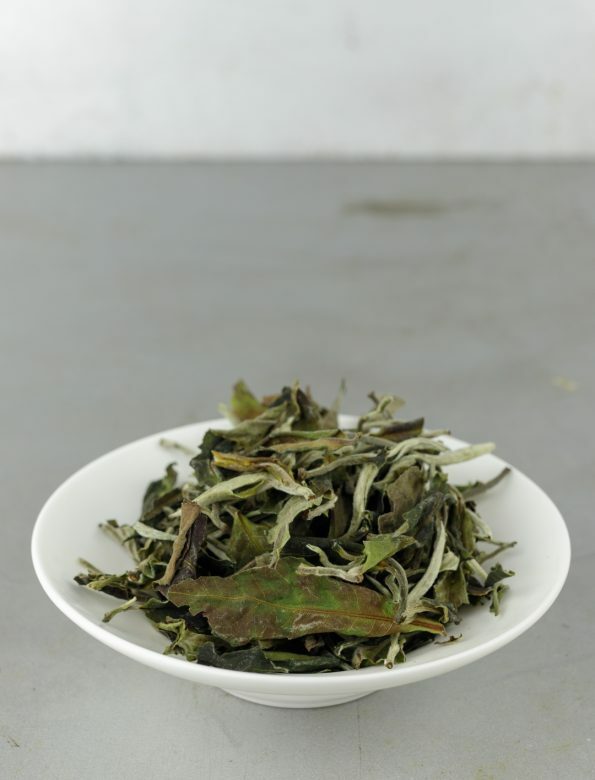 This white tea comes from one of Yunnan’s northernmost puer area, the Big Snowy Mountains, or Da Xue Shan (大雪山). The wet leaves have a moist forest aroma, which gives a good impression of the tropical climate the tea was grown in. Although the liquor starts off with a distinctive starchy flavor, you may also find delicious floral notes in the background, that slowly turn into a sweet apple taste. The balanced mixture of sweetness and slight sourness results in an aromatic candy-like flavor, that even works perfectly as a satisfying treat after an exhausting day. 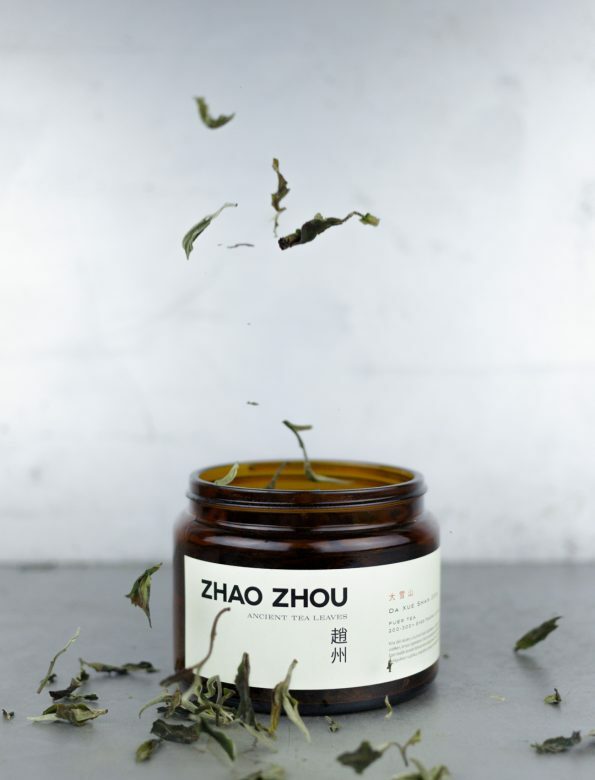 The term shou mei (寿眉, literally ‘the longevity eyebrows’) refers to a kind of white tea which is made of the older and bigger leaves with occasional buds. These teas usually have a milder character and can be matured for years. It is also worth noting that shou mei traditionally is produced in Fujian province, therefore in this case the name refers to the style.